Nine years after Foo Fighters released 2002’s rather empty One by One, I find myself walking home from work listening to their seventh album with many of the same thoughts racing through my head. The passage of time is always unkind to rock bands, but the Foo Fighters case is interesting. They’re still making some great music. Tunes like “Bridge Burning” and “White Limo” have that Dave Grohl magic in them, the same one that I discovered back in 1995 with their first album. He somehow manages to meld melody and screaming in with his voice over a nice crunchy bed of guitars and a solid rhythm. The result is a winning formula for the band that they’ve clung to since the early days. I’m not knocking the band for clinging to this formula. It’s what has given them some amazing and memorable songs (“The Pretender” and “One by One” are always in my head) over the last decade. When the band branches out into new territory (most of 2007’s Echoes, Silence, Patience & Grace and the mundane acoustic half of In Your Honor) they often fall flat on their face and sound like a late 70’s rock cover band trying to write something and break out. It just doesn’t work. My point: stick to the formula Mr. Grohl. You follow it damn well. The Foo Fighters should be releasing EPs instead of full albums. Every single album from 2002 onwards gives the listener so much hope over the first few songs which is usually crushed at around track 5 or 6. I blame it on age. Rock has always been the movement of youth, full of emotion and energy. As I get older, I myself have started to realize that what was once there at age 24 isn’t there at 30. That’s not a bad thing. I still have loads of emotion and energy, but it’s different and it’s almost always not out in full force like it was back in the day. That’s why I’m saying that the band should be releasing EPs instead of albums. 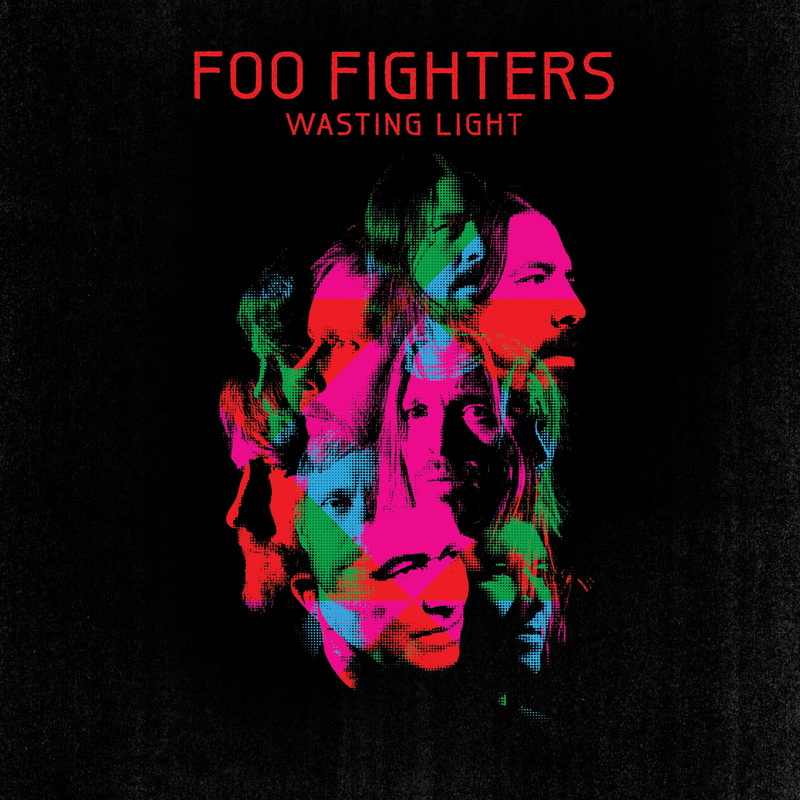 They’ve still got their moments of rock in them (see tracks 1-5 on Wasting Light) but after that it’s just a horribly sad affair. Song after song comes on and I just end up feeling so sorry for the boys. It’s like they’re trying to shove the idea that “yes Justin, we still rock so hard” down my throat. I didn’t need convincing. The first five tracks on the album reminded me just why I’m into this type of music in the first place. They’re pounding, melodic, and relentless. The production is spot on and the quality of the recording is beautiful (long story short: it was recorded in Grohl’s garage on an analog machine. You’ll hear this brief bit of information in every review/interview about the album). OK, time to stop right there. You have five really solid tracks. Put it together, put it out, tour, and move “on to the next one”.